 Scott Young, DDS Contents Mike C.
Mike was unhappy with his chipped teeth. But he was also concerned that the discoloration of his teeth made his smile look aged and unhealthy. 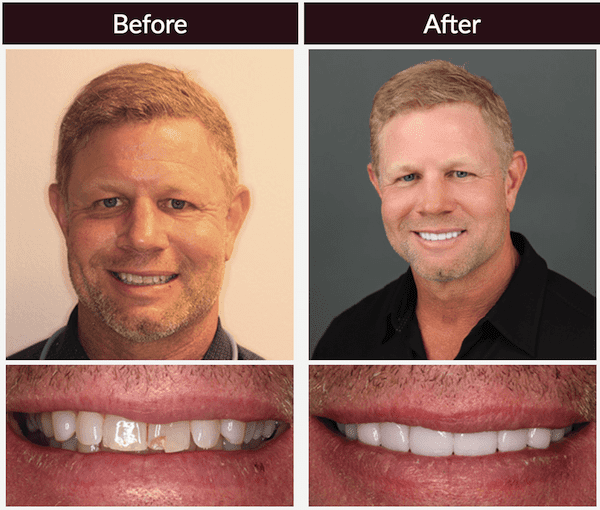 We gave Mike a smile makeover using porcelain veneers. Sedation dentistry ensured his comfort throughout the procedure and he received a night guard to protect his restorations against future damage.